Increased pricing pressure combined with a rise in generic competition and continued regulatory uncertainty have squeezed the margins of life sciences companies. Now, more than ever, you need someone who understands your industry, knows the players, and can help you navigate the ever-shifting terrain. Saul Ewing Arnstein & Lehr’s Life Sciences Practice consists of approximately 40 professionals, the majority of whom have direct industry experience – including as scientists, engineers, entrepreneurs and investors. We are business people first. As a result, we are able to give legal advice that is practical and business-oriented to guide you in pursuing your business goals. This advice includes development of a comprehensive intellectual property strategy that mirrors your strategic plan for product development and regulatory approval, as well as providing wide-ranging corporate advice for the establishment and management of your company through iterative rounds of financing, partnering and eventual exit. Protecting intellectual property (IP) is paramount to the success of Life Sciences entities. Saul Ewing Arnstein & Lehr attorneys understand the risks you face when your IP and brand are threatened, and they have deep experience helping clients protect them when disputes escalate into litigation. Our IP litigation team includes attorneys who serve as New Jersey litigation counsel in patent cases for more than two dozen pharmaceutical and medical device companies. 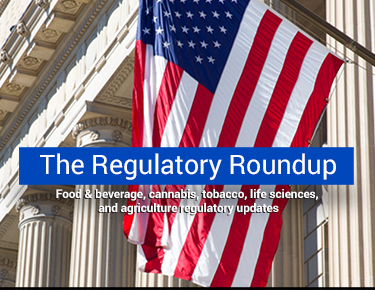 They have secured major trial victories in ANDA (Abbreviated New Drug Application) cases where hundreds of millions of dollars in sales were at stake. Saul Ewing was ranked fourth, nationally, for the number of cases filed on behalf of patentees (2015-2017), and on behalf of ANDA plaintiffs (2009-2017). We also advocate for clients at emergent proceedings for restraining orders and injunctions and enforce and defend IP rights pursuant to confidentiality agreements. 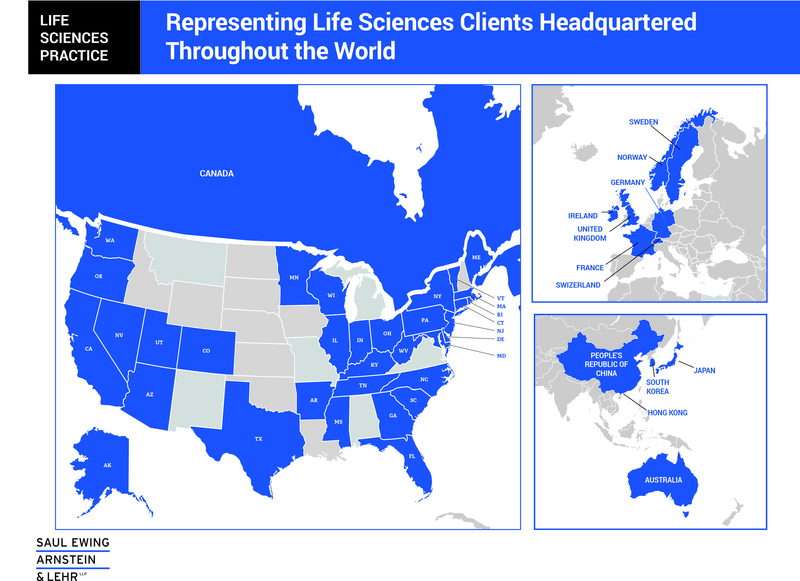 Representing life sciences clients headquartered throughout the world. Peter Lauro joins Radio Entrepreneurs on their Legal Show "For The Record"